This has been a difficult year for the residents of Houston and other areas within the Gulf region. So far hurricane Harvey and Irma have given the states of Texas and Louisiana over twenty seven trillion gallons of rainwater. Over thirty five thousand people have been displaced, and at least one hundred thousand homes were flooded. If that is not enough to ruin the whole year for the residents of the Gulf region then surely the coming mosquito influx will be. Experts are warning residents that mosquito-borne diseases will increase dramatically in the southeastern United States within the coming months. According to Chris Barker, an epidemiologist and mosquito expert at the University of California-Davis, initially mosquitoes will not be abundant, as hurricanes flush them out of the area. However, this lack of mosquitoes will not last, as the Gulf area will be littered with stagnant water left over by the hurricanes. The abundance of stagnant water will create new habitats for mosquitoes. 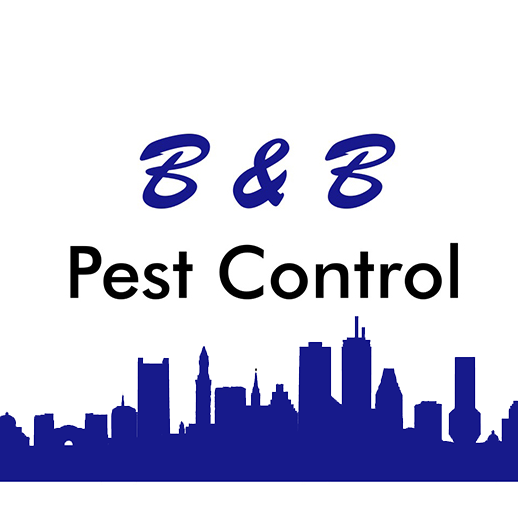 Houston is already a city where pest-control professionals stay busy. However, after the flooding has subsided, the mosquito problems may be out of the hands of professionals. The influx of aedes aegypti mosquitoes will be the biggest problem, as these mosquitoes can reproduce in containers as small as bottle caps. Of course, these mosquitoes are also the primary carriers of diseases known by most as Zika, dengue, and chikungunya. These diseases have been quite prevalent in the Houston area even when rainfall was low. According to Barker, the number one disease of concern will be the West Nile virus. Last year the state of Texas was particularly afflicted with West Nile cases. Texas reported three hundred and fifty three West Nile cases, which was seventeen percent of all West Nile cases reported around the US. The only good news is that fall is fast approaching, so the mosquito populations should wane by then. Do you have any family members that live in the Gulf region of the US? If yes, are they concerned about impending mosquito borne-illness in the wake of hurricane Harvey, and Irma?